For Electric Service, Electric Panel Upgrades, Standby Generators & 24/7 Emergency Electrical Services. Full Service Electrician San Antonio! At Solarator Electric LLC we provide a wide variety of residential and commercial electrical services including 120 and 240 volt circuits, indoor and outdoor lighting, outdoor kitchens, hot tubs, panel box upgrades, troubleshooting, electrical system audits, solar systems, surge protection and more. Our San Antonio electricians can also size, sale, install and service your home or office with a whole house or office automatic standby generator and transfer switch. Entrusting the electrical wiring of your San Antonio home or business to a low voltage electrical contractor is not a decision made lightly. Rely on Solarator Electric LLC to assess, diagnose and repair all your electrical needs, provide maintenance to any electrical system, conduct inspections and provide documentation to ensure your home or business is in compliance with regulatory Texas codes. Don’t take a chance hiring a Handy man to do the job of a Licensed Electrician. Your home owners insurance policy may limit the type of work performed by a non state licensed electrician. Some situations will require the not only the knowledge, but the precision of a trusted and reputable Master Electrician, San Antonio residents rely on Solarator Electric . We offer first-class San Antonio electrical services from a friendly and experienced staff. 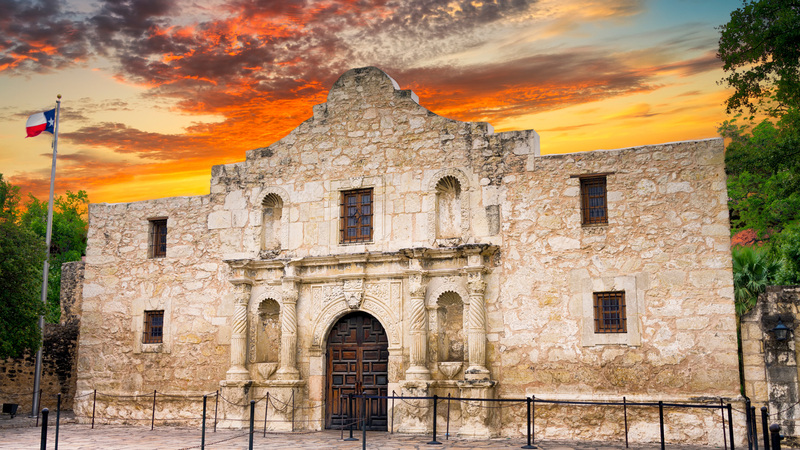 The needs of our clients are foremost in our concerns, and as licensed San Antonio electricians, we strive to serve with timely service and quality work on every electrical job site. Fully Insured & Licensed Electrician San Antonio TX. Solarator Electric LLC electricians are available on call, 24/7, for emergency repairs when prompt response to any electrical emergency is crucial. Call us (210) 745-0282 for immediate assistance in the case of any suspected power problems. Licensed & Insured San Antonio Electricians. No Electrical Job Too Big Or Small, Free Electrical Quotes Emergency Electrician San Antonio For Residential Services, Commercial Services, and Industrial Services. 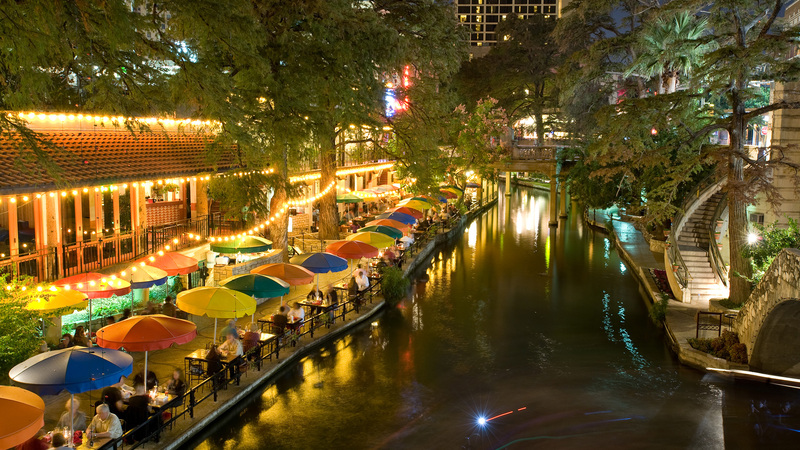 24 Hour Emergency Electrical Service in San Antonio. 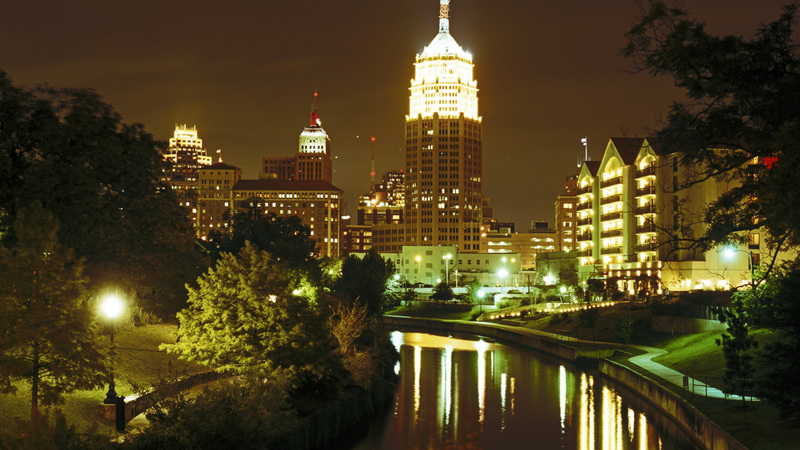 We provide 24 hour emergency electrical service to San Antonio and surrounding area residents. Residential, Commercial & Industrial San Antonio Emergency Electrician. Replace Or Upgrade Your Existing San Antonio Panels To Ensure They Are Safe. Reliable,Licensed Master Electrician in San Antonio, TX. For electrical repair service, electric panel upgrades, electrical home inspections, standby generators & 24/7 emergency electrical services in San Antonio and surrounding area. Licensed & Insured San Antonio Electricians. No Electrical Job Too Big Or Small, Free Electrical Quotes, Emergency Electrician San Antonio For Residential & Commercial .